Peru – Why to go to Peru? 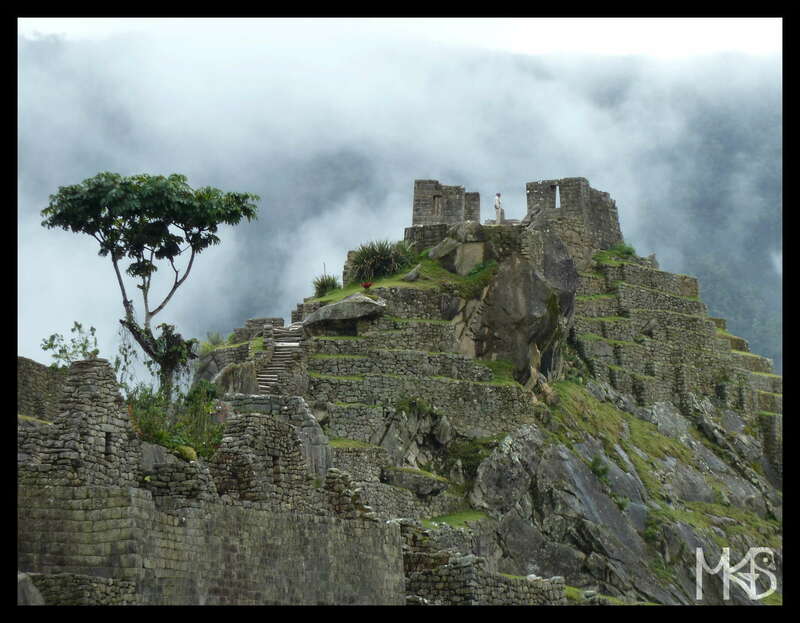 Peru has lots to offer to tourists! The Andes, Amazon, coast, Inca ruins, Cuzco, Machu Picchu, Chan Chan, Nazca, Peruvian culture or traditions, and many more! Such an interesting country!